From having been The Voice of Bollywood Superstar Salman Khan in ‘Jai Ho’ at the age of 18 to now being the voice of the future star - Sooraj Pancholi in the Super-Hit song ‘Main Hoon Hero Tera’, Armaan Malik has proved time & again that age is no bar for success. 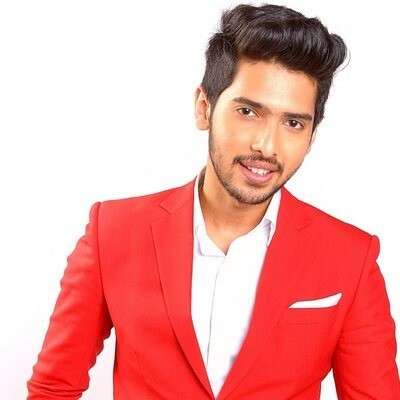 He is the youngest singer in India to have won Two Debut Awards at the prestigious Global Indian Music Awards (GiMA) in 2015 and also the youngest to havewon the Best Playback Singer Award at the recently held Big Star Entertainment Awards & Stardust Awards, 2015. Armaan’s latest songs ‘Tumhe Apna Banane Ka’ & ‘Wajah Tum Ho’ from the movie Hate Story 3 have become a massive rage with the youth. T-Series “Main Rahoon Ya Na Rahoon” featuring Emraan Hashmi & Esha Gupta.. has already won millions of hearts worldwide!